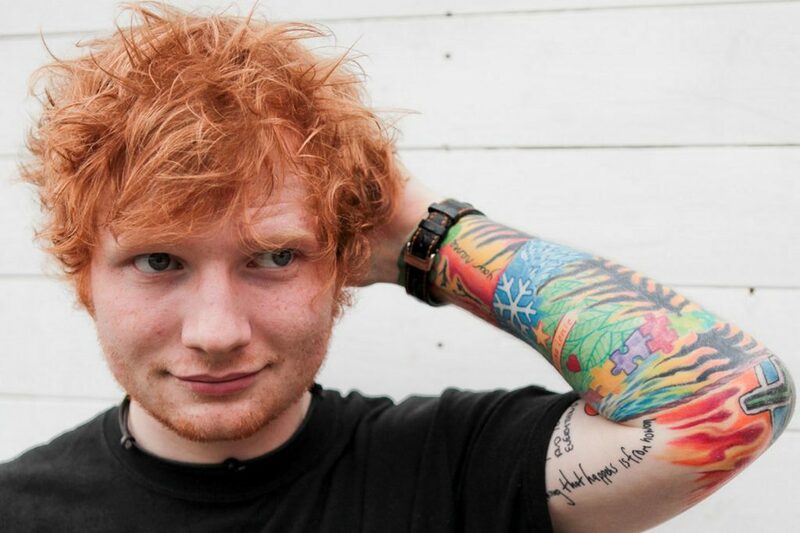 Edward Sheeran, (MBE) is an English singer, songwriter, guitarist, record producer, and actor. Sheeran was born in a place called Halifax, West Yorkshire, and raised in Framlingham, Suffolk all of which are in the United Kingdom. He attended the Academy of Contemporary Music in Guildford as an undergraduate from the age of 18 in 2009. 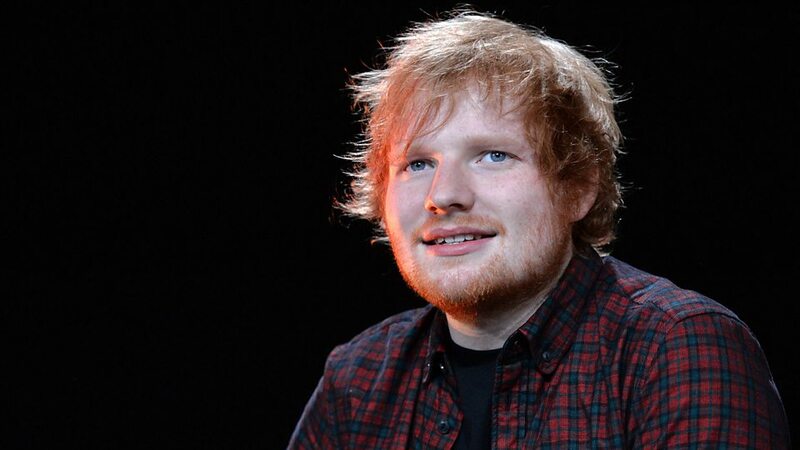 At the tender age of 27 years old, Sheeran is the highest-earning solo musician on the list, this comes from millions of streams of his songs over the past year and his ascent to stadium act status. He’s also exploding onto the small screen with cameos on ‘Game of Thrones’ and ‘The Simpsons.’ Sheeran is worth a whopping $110 Million dollars!